Too difficult for a nation lacking burger flippers? ❝ A new bridge that’s opened outside of Da Nang, Vietnam — aptly named the “Golden Bridge” — has quickly staked its claim to being one of the most stunning bridges on Earth. 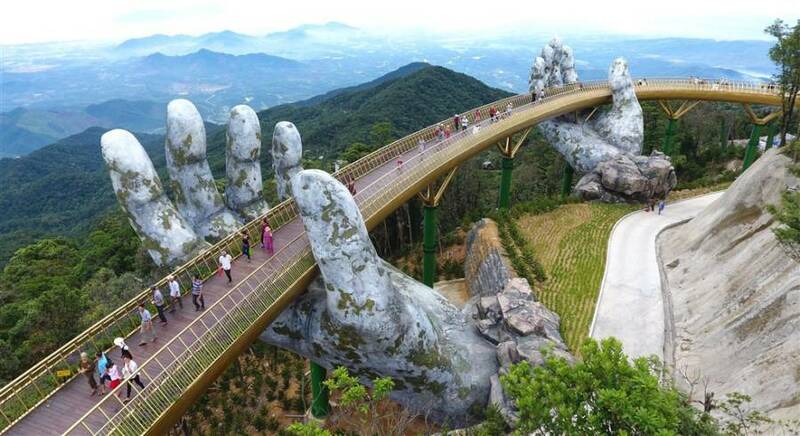 ❝ The Golden Bridge, which sits about 4,600 feet above sea level in the Bà Nà hills, is designed to look like it’s being held up by two massive stone hands. ❝ A 2017 report published by the United Nations World Tourism Organization ranked Vietnam’s tourism growth seventh globally, and Vietnam was the only country in Southeast Asia to reach the top ten on that list. 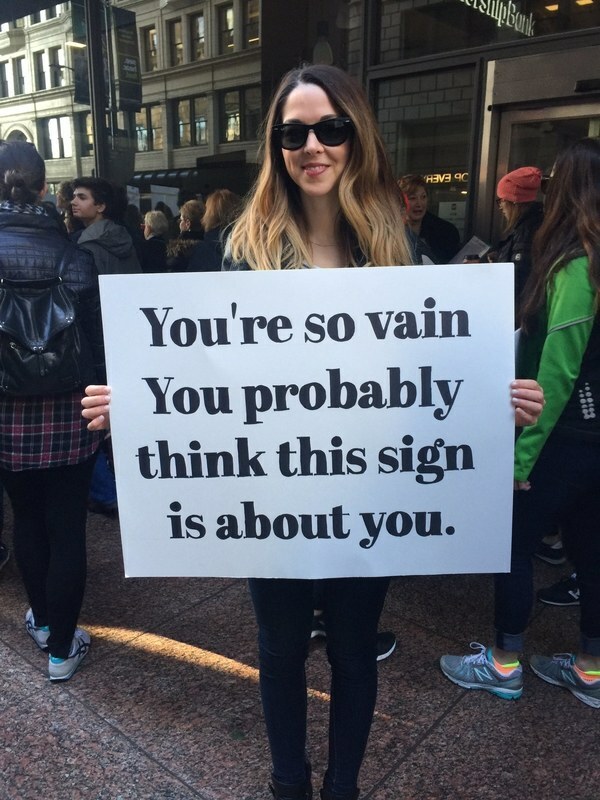 When I started blogging several years ago, my boss was/is a tech journalist with a global reputation. Since I was already retired, I asked him where in the world did he think was the best place to live as a retiree, fixed income, the usual American constraints. One answer. VietNam. I haven’t moved; but, if I did, it is likely I’d check out his suggestion. Especially somewhere in the vicinity of Da Nang. In addition to the tourism plans noted in this article, business growth should be phenomenal over the next decade. You see, Da Nang will be a dual interchange in China’s ONE BELT, ONE ROAD blueprint for global trade. Both a seaport link and a rail link.